Calls to slow down traffic after a five year old boy was killed in Elephant and Castle yesterday. The BBC has more on those 500 skeletons found in E&C. ...and admits his 'statistic' that 62% of cyclists involved in accidents were breaking the law was wrong. 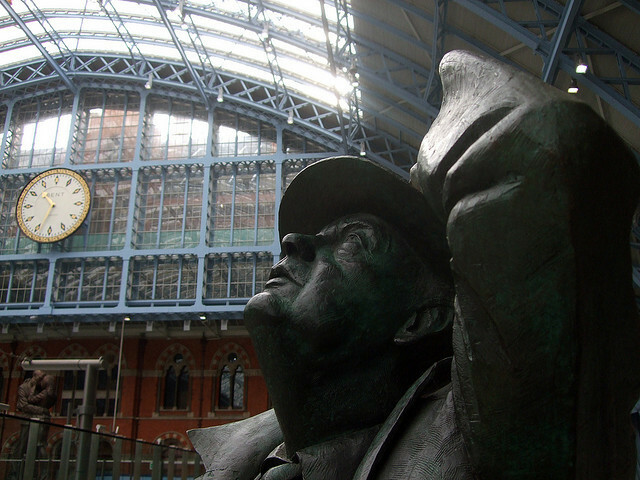 Seeing as it's National Poetry Day, here's a guide to John Betjeman's Kentish Town.